The perfect app to create your own birthday cards. Create your own cards: choose a background and personalized texts, add icons and send them to friends and family. 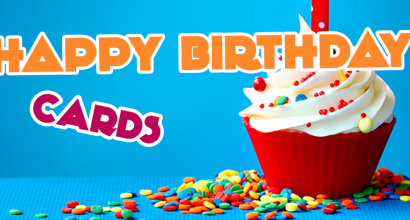 If you do not want to create a card from the beginning, you can choose one from the birthday greetings cards gallery. Available in different languages: English, Portuguese, German and Spanish. 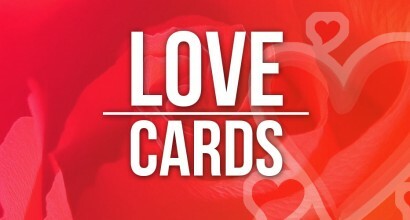 The perfect app to create your own love cards. If you do not want to create a card from the beginning, you can choose one from the love cards gallery. 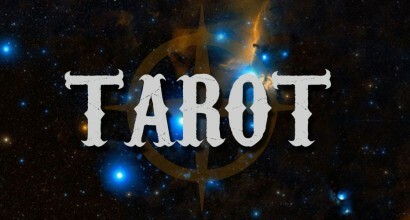 The best tarot app for iOS devices. Available for iPhone and iPad. It is 100% free. You can use it whenever you want. This app will show you the interpretation of the Tarot cards shown.